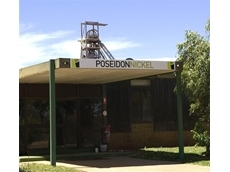 Forty-five contractors have been cut at Andrew ‘Twiggy’ Forrest’s Poseidon Nickel project. It’s no secret mining has gone through a wealth of structural changes over the past 12 months, driven by lower commodity prices, falling productivity, and increasing calls from shareholders for accountability. Legal firm Norton Rose Fulbright this week said falling share prices and significantly reduced financing opportunities are creating a “crisis” where the key goal for many in the sector is simply survival. 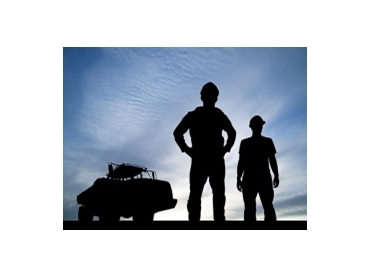 Companies finding themselves most vulnerable to downward trends in the industry are those with mining projects in the exploration and development stages, lacking cash flow which require capital to progress. With this in mind, Norton Rose Fulbright partner Robert Mason has put together some practical steps mining companies can take to weather the cyclical nature that is inherent in mining and prepare for the possibility of an increasingly challenging marketplace over the next 6 to 12 months. 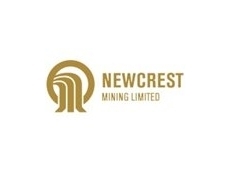 The key here is to conserve existing resources for as long as possible; focussing on putting non-essential exploration work on the back burner, slowing down or shelving mine or plant expansion plans that aren’t vital to the company’s strategy, postponing recruitment drives, and considering ways to improve mine site and business efficiencies. Projects that aren’t close to the production phase often have a hard to accessing traditional equity markets, particularly during a downturn. If equity is an option, the company may not be willing to sell equity “at the current dilutive market prices”, Mason explained. 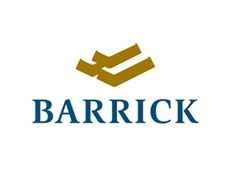 “It is essential that you avoid a marketed offering which would leave your share price open to considerable downward market pressure,” he wrote. Instead Mason recommends pushing for a bought deal or even an overnight marketed deal, whether on a prospectus or private placement basis. “You don't want to compound any current troubles by having a marketed deal further suppress your share price,” he said. He said over the last 12 months companies are increasingly looking at alternative financing options and while each of these alternatives have certain levels of associated risks they could be the difference between sinking or swimming through tougher conditions. Falling commodity prices coupled with rising operational costs has got many companies realising that their 2013 market guidance is no longer accurate. Mason said that it is critical companies manage expectation to avoid share price damage. He explained that being realistic and taking the time to thoroughly revise guidance is important. “Do not try to hide bad news. The current market would prefer realistic forecasts to unexpected surprises at the end of 2013,” Mason said. However he warned that updating the market with the new guidance “as quickly as possible” is vital to ensure the numbers are correct and also help to avoid further updates later in the year. “If your new guidance is contingent on a variety of unknowns, be clear to the market that your updated guidance is preliminary and subject to certain listed factors that could cause deviations as the year progresses,” he wrote. While mining companies should be prepared for a shareholder activism situation, a weaker market can push such events into the spotlight. “Proxy challenges are becoming a new reality in the mining world as shareholders and specialty groups see them as a cheaper alternative to M&A for taking control of a struggling company,” Mason said. Dealing with this reality requires open dialogue, monitoring of shareholder lists and watching out for significant block trades, building a strong and independent board of directors, and having strong and timely legal advice on hand. While mining is becoming an increasingly challenging space, taking a practical approach toward resource conservation, finance options, and shareholder relationships can make adapting to today’s market conditions a lot easier.